At St Philip’s we have a comprehensive Personal, Social, Health & Economic Education (PSHE) curriculum that is specifically taught in all year groups in addition to being embedded within all areas of school life; as a school we place a strong emphasis upon children’s personal growth, well being and happiness. We aim to build self esteem, resilience and empathy, and to develop well rounded, responsible British citizens for the future who are able to make safe and informed decisions. The PSHE curriculum is planned to ensure that it is progressive across the school, with themes that are revisited to build, strengthen and deepen children’s knowledge, skills and attributes. As with all of our curriculum, we personalise the PSHE curriculum according to children’s needs whilst following the guidance from the PSHE Association. The curriculum aims to develop skills and attributes such as resilience, self-esteem, risk-management, teamworking and critical thinking in the context of learning grouped into three core themes: health and wellbeing, relationships and living in the wider world (including economic wellbeing and aspects of careers education). PSHE Education Programme of Study (Key stage 1-5) See KS1 and KS2 pages 9 -19 for detailes guidance. We use up to date resources from a wide range of organisations and charities such as the NSPCC, Childline, Youth Mental First Aid and thinkuknow to support learning and teaching. The curriculum is also greatly enhanced by visitors into school including the police, fire service, members of the local community, the school nurse, clergy, representatives from charities and organisations, and visiting theatres and concert hosts. We keep parents up to date with ways to support their children in PSHE development through our weekly newsletter, the website, our Twitter feed, teacher meetings, and personalised support where necessary. 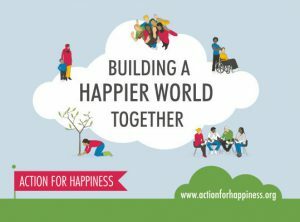 Action for Happiness – Guidance for happier living relating to positive mental health. 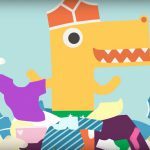 National Autistic Society – Support and guidance for parents. 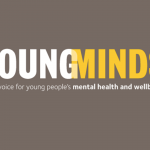 Young Minds – Support and advice for parents and children in all aspects of emotions and behaviour including sleep, anxiety, problems at school, bullying etc. Helpline available. Parent Support– Guidance to protect your child from online abuse, including how to report. 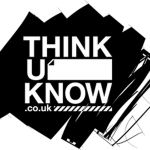 Child Exploitation and Online Protection Centre – their main site for advice, help and to report an issue. Childline – Emotional support for children and young people on issues relating to bullying, child abuse etc. 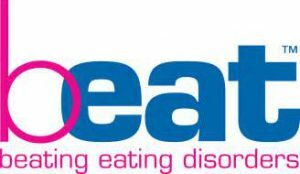 Beat – Information on all aspects of eating disorders including helplines. 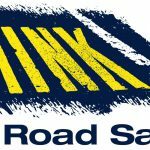 Harmless – Support and information to families regarding self harm. Mind – National mental health charity which provides information and support on all aspects of depression.